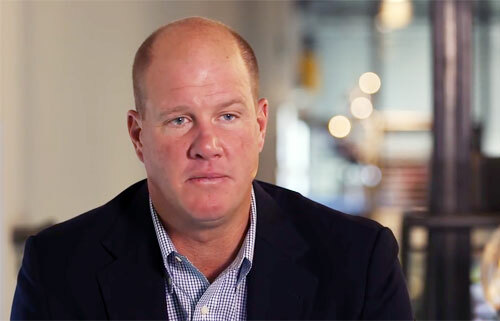 Jim Abbott is a former pitcher who played despite having been born without a right hand. He played for the California Angels, New York Yankees, Chicago White Sox, and Milwaukee Brewers from 1989 to 1999. In 1986 Jim Abbott was presented with the United States Sports Academy’s Mildred “Babe” Didrikson Zaharias Courage Award for his courageous action in overcoming adversity to excel in sports. In 1992 Jim Abbott was awarded the Tony Conigliaro Award, given annually by the Boston Red Sox to a Major League player who overcomes an obstacle and adversity through the attributes of spirit, determination, and courage that were trademarks of the Boston star. Sports Speakers 360 is a booking agent for pro athletes. If you would like to book Jim Abbott for a speaking engagement, appearance or endorsement, contact a Jim Abbott booking agent for fees at 1.855.303.5450.